The state capital of the Indian State Madhya Pradesh-Bhopal, also known as the city of lakes with numerous natural and man-made lakes, has two main lakes- the Upper and the Lower Lakes. One of the greenest cities of India recently it was also adjudged as the 2nd cleanest city in the country. With a history where it was ruled by four “Begums”, holding Asia’s largest Mosques, a National Park, and a large number of institutes of national importance like – IISER, MANIT, SPA and much more, the city is no doubt a perfect blend of traditional and modern India. It is a kaleidoscope of ancient and modern Indian cultures. In addition to all these and much more local markets in Bhopal are famous for electrical goods, chemicals, jewellery, cotton mills, weaving, and painting. 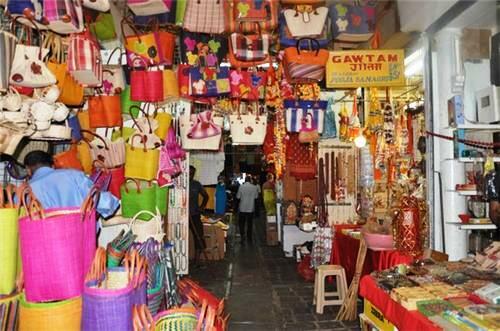 Few famous markets in Bhopal are – Bairagarh, Bittan Market, and Chowk. To explore, in detail, the markets of Bhopal let’s begin the journey. You can call it the “Chandni Chowk” of Bhopal, with a network of narrow streets, small and big shops and vendors on the roads and inside the showrooms, it completely resembles the Delhi’s oldest markets. 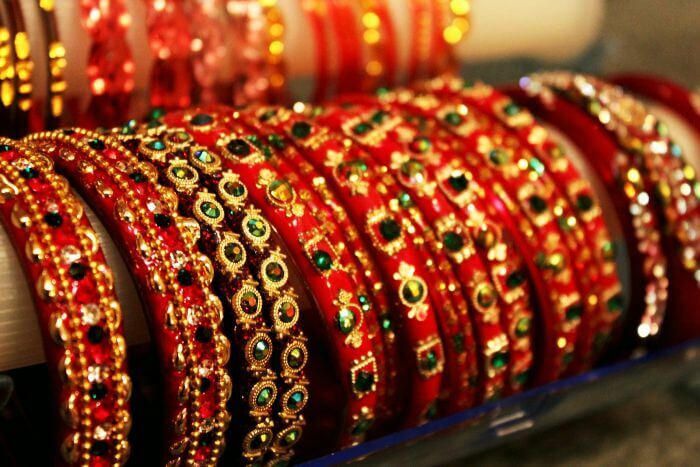 One of the main markets in Bhopal, it is known for selling antiques, traditional Bhopali crafts, silver jewellery, Maheshwari and Chanderi saree, designer footwear, embroidered clothes, and bags, especially by Muslim artisan. 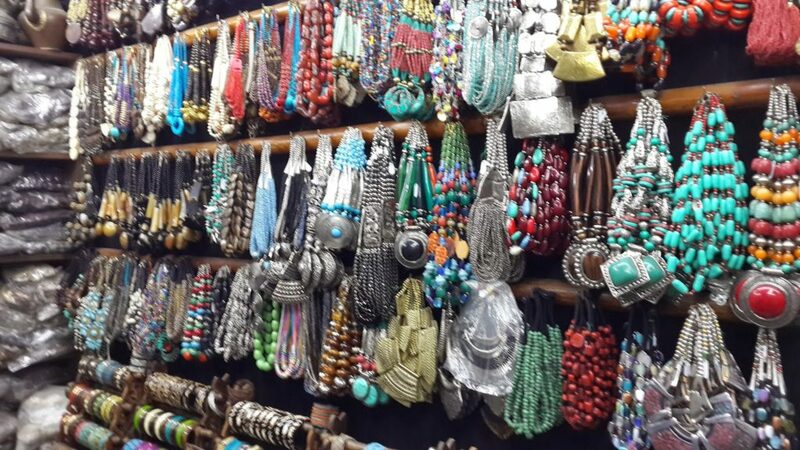 Just like any other ancient city, this Old city bazaar is one of the wholesale markets in Bhopal and is well known for selling traditional Indian accessories like bangles, beautiful bindi, printed sarees, dazzling dupattas, and bangles made of laakh. Shopkeepers here are famous for selling ancient perfumes called – “Ittar”, in distinctive crystal bottles. For the brand-conscious individuals, for getting the most modern shopping experience Bhopal has shopping malls. DB city Mall is one of the shopping markets in Bhopal which contains local, national and International brands. 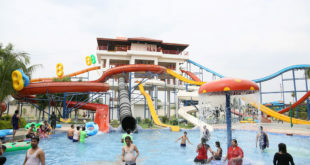 Spread across 1, 25,000 Square metres of the area it is the largest shopping mall in Central India. It houses all sorts of shops, fun, dining, events, and hotel. 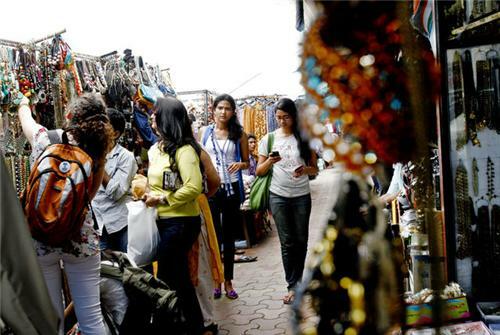 Loved by the youth of the city, as one of the best markets in Bhopal, Bittan market is famed for its gadgets, garments, wrist watches, bakeries, hookah lounges, and fresh vegetables and is open only three days in a week. Youngsters love buying foot wears of the latest fashion, from here. 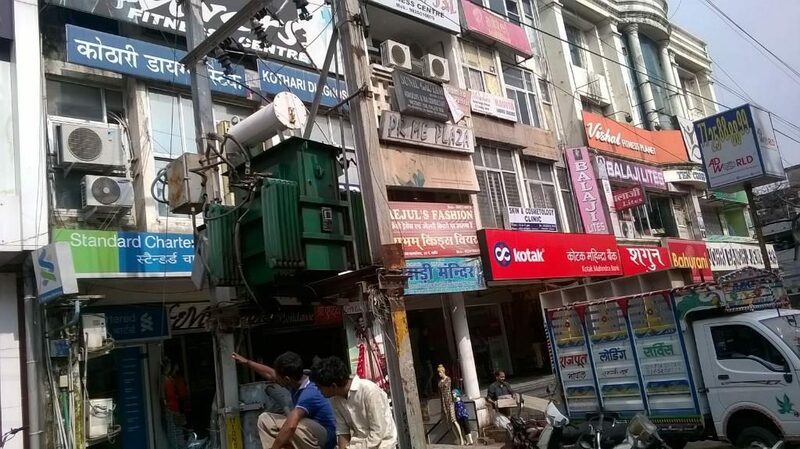 This locality, which was once outside the boundaries of the city, is now within the municipal limits of the city and is the biggest Wholesale markets in Bhopal. The whole sellers supply clothes, electronics, jewellery, utensils, furniture and firecrackers to Bhopal and surrounding areas and markets and the list is endless. 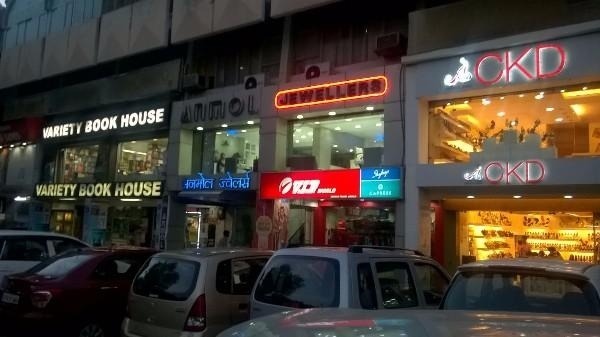 The most happening place in Bhopal with more than 500 shops located at one place, at the centre of the city, where you can buy anything and everything makes it one of the supermarkets in Bhopal which is in demand. This commercial place houses shops selling clothes, cosmetics, stationery, fashion accessories, and has eateries, bakeries, mobile stores, book stalls, Indian Airline Office and banks. Madhya Pradesh government promotes the designs and craftsmanship of the local artwork and the cottage industries in the form of this Emporium. One of the famous markets in Bhopal, not only for locals but also for visitors, it houses Chanderi saree, Tussar saree, Silk saree, kurta- pyjamas, jute bags, notebooks, and cotton home furnishings and decorative items. Situated at one of the largest residential colonies of the city- Arera Colony this market is one of the known local markets in Bhopal. Shops here sell everything which is a daily need item and also products which are locally available. They also sell party wear and accessories. The presence of numerous banks and offices also increases its commercial value. One of the best markets in Bhopal where you can buy herbal and Ayurvedic medicines this market is also one of the main markets in Bhopal, where you can buy reasonably priced items. 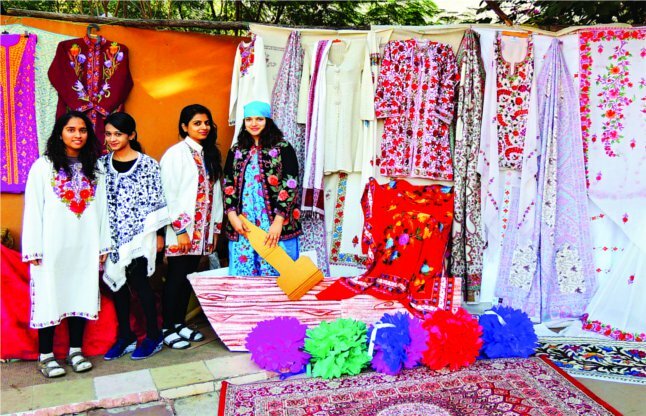 Handicrafts, like clay products, handlooms made of cotton, terracotta, and products of jute made by local craftsmen, can be bought here. Enjoy the rustic beauty of the city and enjoy your shopping experience at one of the popular shopping markets in Bhopal– Habibganj. 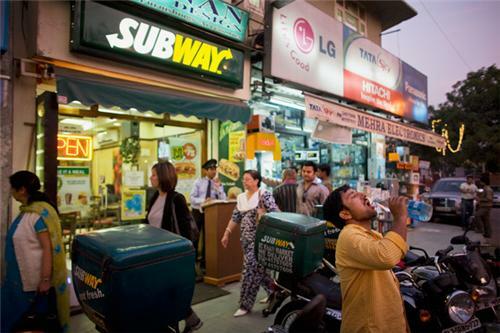 Numerous shops which are lined up in the market offer anything and everything available in and around the city. The reasonable pricing and you’re bargaining skills combined will fetch you a great deal. This way you not only get the feel of quality supermarkets in Bhopal but also taste the local charm. You can combine your shopping with the site visits in and around the beautiful city to complete your trip to this historic city, which is otherwise famous for one of the worst disasters in the history of mankind.